The star of the television show Dance Moms has been charged with hiding $755,000 worth of income during her Chapter 11 bankruptcy case. Most of the hidden income came from TV appearances, private dance sessions and merchandise sales. The television star of the Lifetime docuseries filed for Chapter 11 bankruptcy in 2010, owing $356,000 in debt from a financially troubled dance studio. In a strange twist of events, the bankruptcy judge who had presided over her case was channel surfing and came upon her show. After realizing she was a television star, the judge concluded the case probably involved fraud. As it turns out, the judge was correct, and the television star has been charged with hiding income and defrauding the bankruptcy court. The consequences of bankruptcy fraud depend on each individual case, but it can land debtors in prison with felony charges. In the example of the Dance Moms star, she could face five years in prison and a $250,000 fine for each count of fraud. 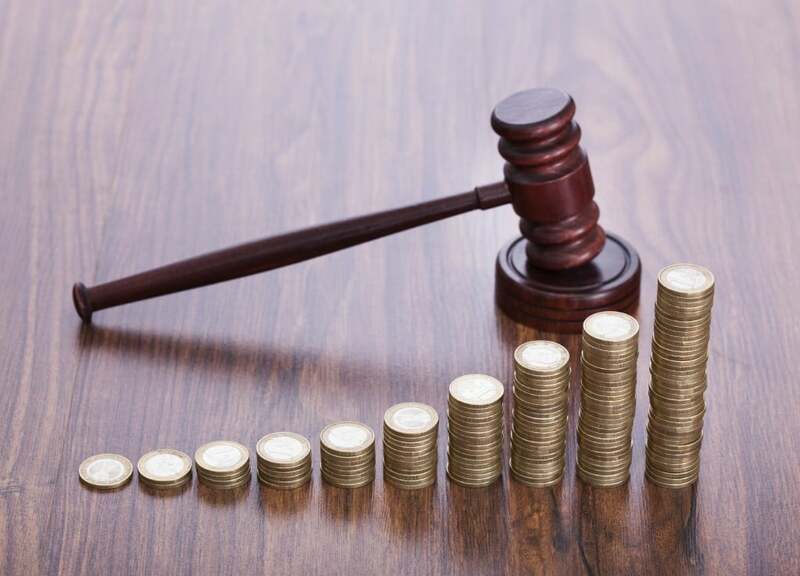 Bankruptcy fraud has other consequences, such as an inability to discharge debts and the liquidation of personal assets. Even after some assets are sold to pay back creditors, any remaining debts will still be owed, which would not be the case if fraud were not involved. Trustees can also revoke debts discharged during bankruptcy if fraud is later discovered. Bankruptcy fraud is not only very difficult to get away with, as paperwork or electronic records exist for almost any type of asset, but the consequences can haunt debtors for years. Future attempts to discharge debts listed in the first bankruptcy will be denied. Additionally, the trustee will turn over evidence to the Office of the United States Trustee and the Federal Bureau of Investigation. The star of Dance Moms is going to discover firsthand why it is important to be thorough and honest when filing for bankruptcy.